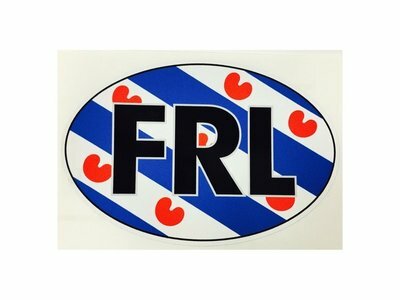 This FRL sticker is approximately 3.5" by 2.25" tall. 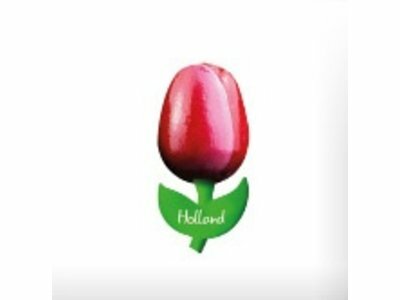 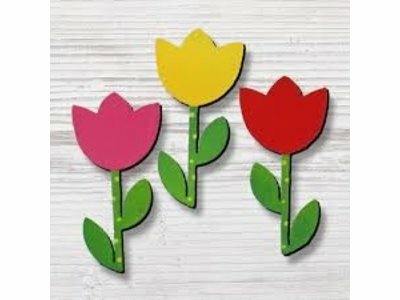 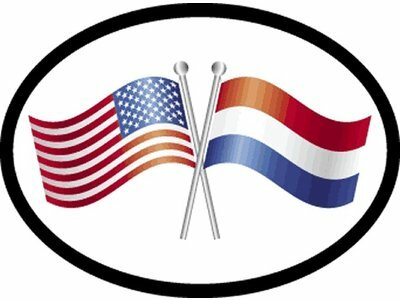 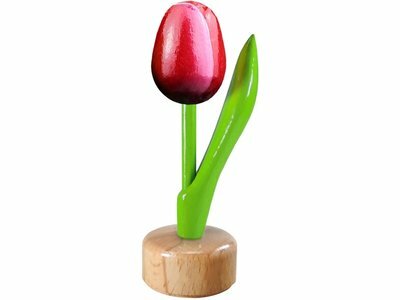 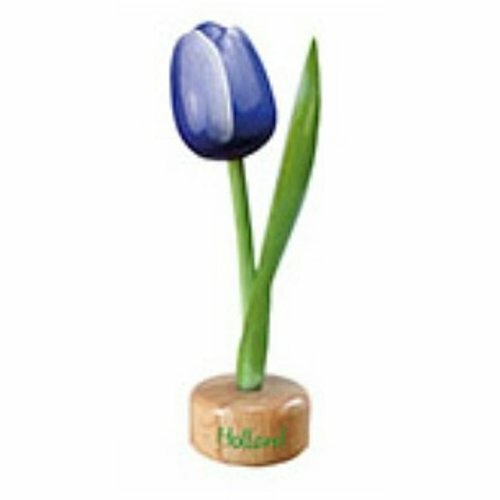 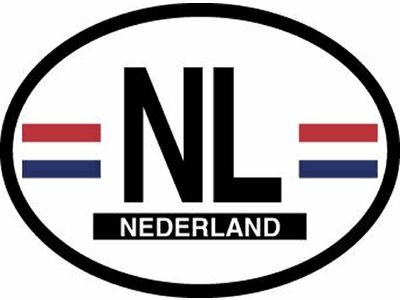 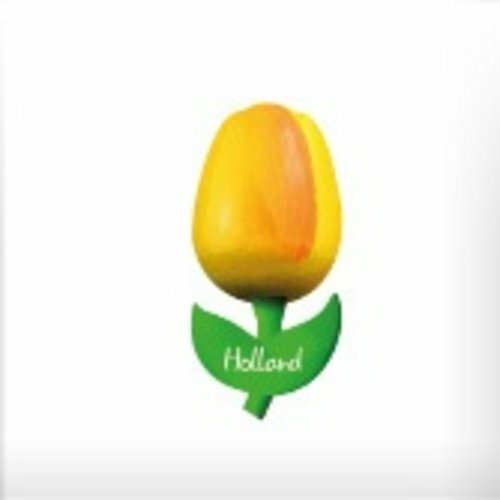 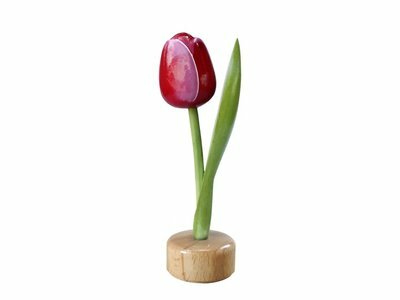 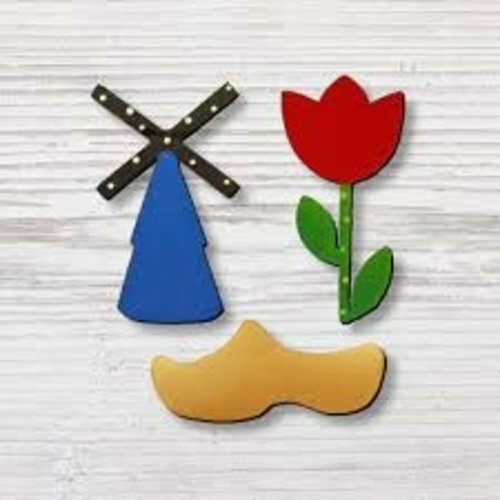 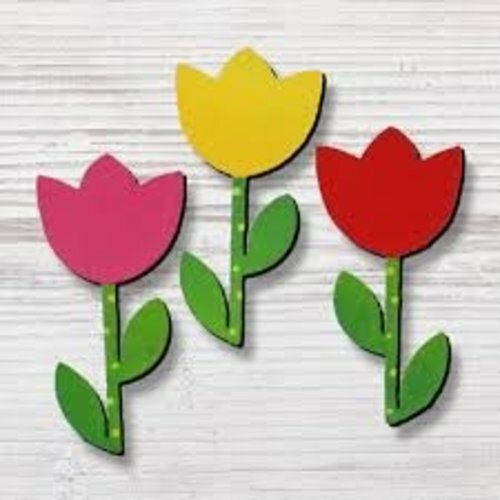 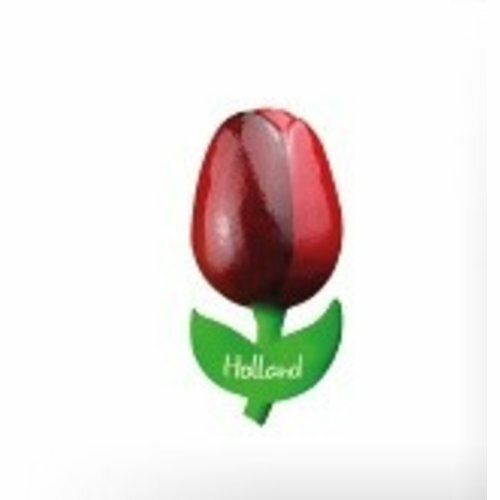 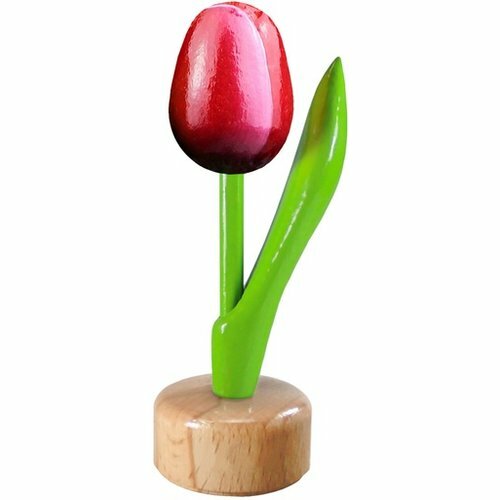 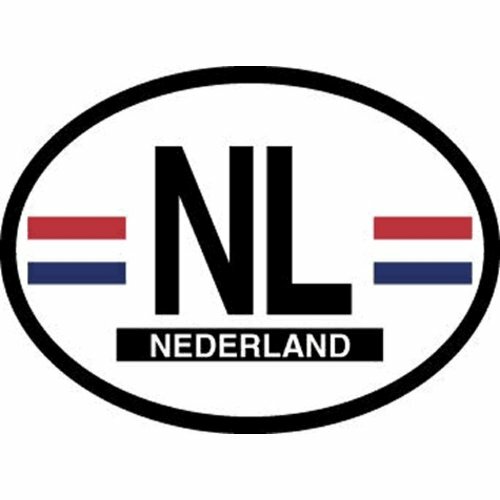 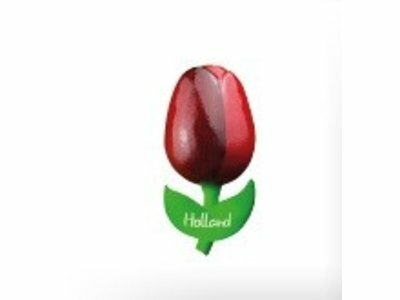 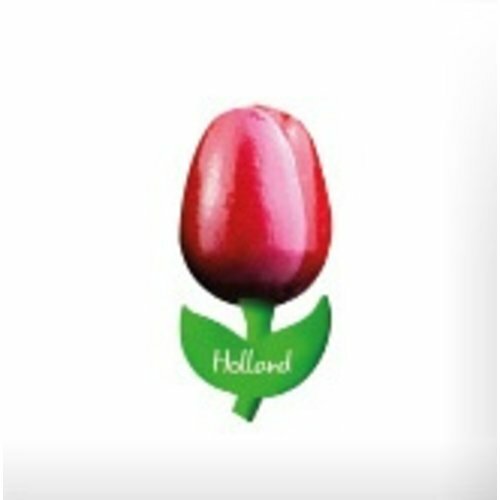 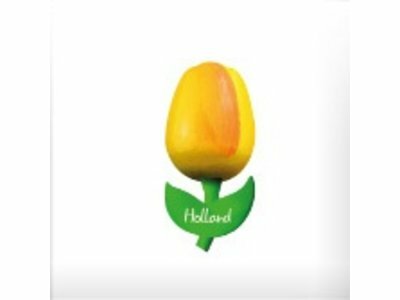 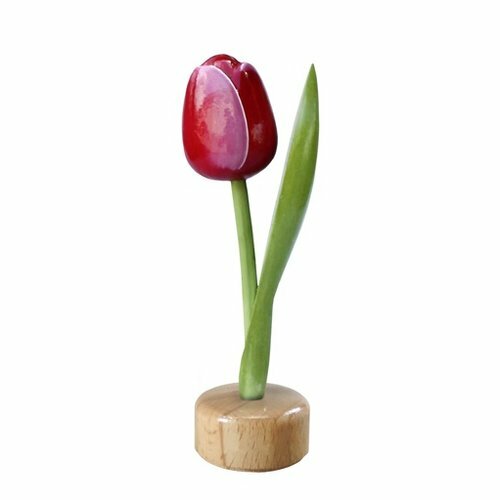 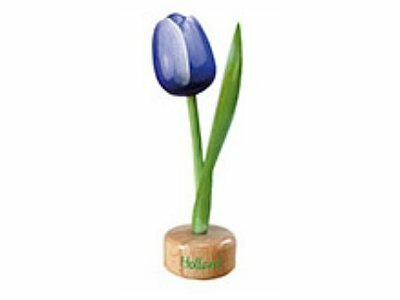 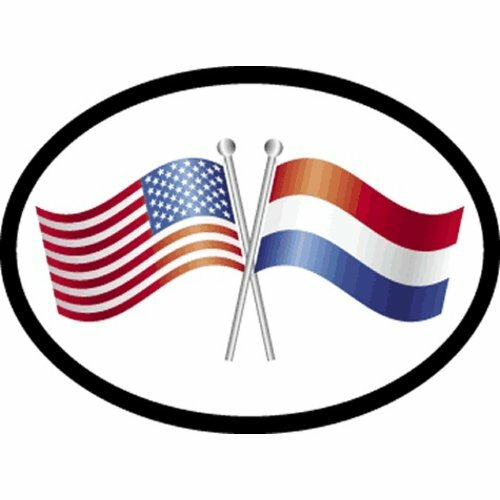 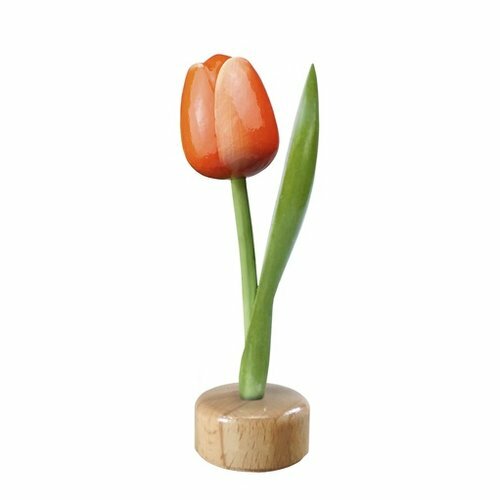 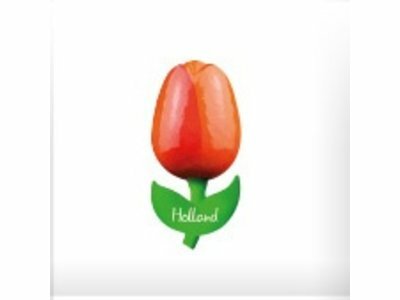 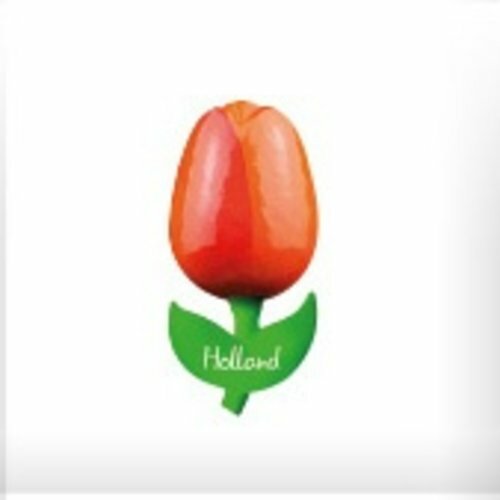 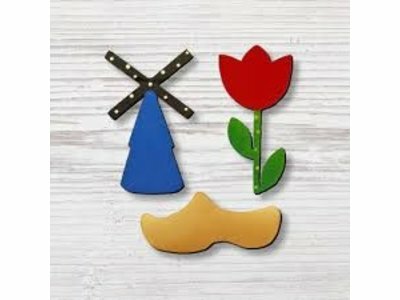 Show your Dutch pride with this NL decal. 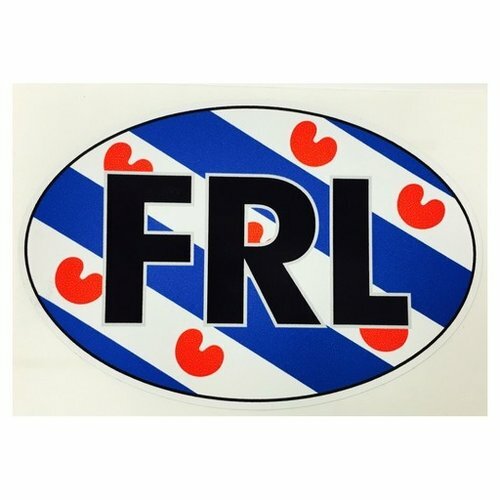 Put it on your car or anywhere.